Whenever Werner Herzog says something, you should listen. Don’t just listen because the man speaks pure poetry with an alluring German accent. Listen because he’s usually smart, if a little grumpy. Case in point: He thinks Twitter is stupid. 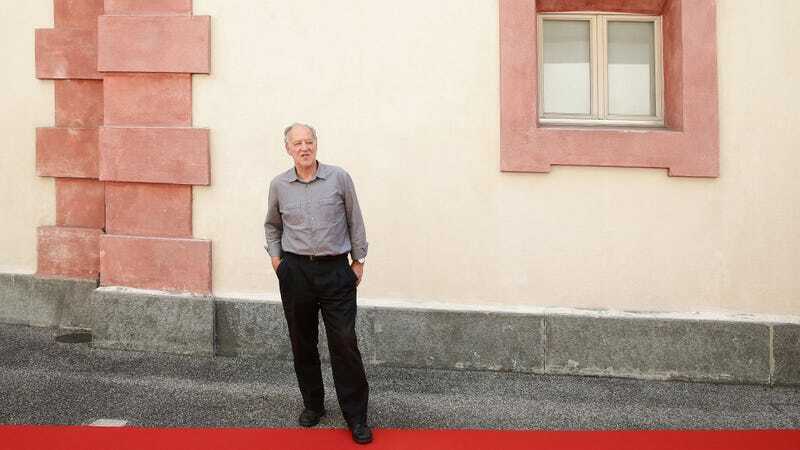 Herzog, of course, was discussing his new documentary about the internet. Herzog likes the internet! In fact, at the event he aptly described it as “an event that science fiction writers had not foreseen.” Even the internet can’t escape its own dystopian destiny, however. The film goes into the perils of artificial intelligence and robotics. Regardless of your thoughts on the future of technology, you have to admit that Herzog is right. Twitter is full of idiots.